For a free quotation please complete the form below providing us with as much information as possible. One of our managers will contact you timeously. Written estimates will be posted (or emailed) within 48 hours of an estimator’s visit and are valid for 6 months.  Only a Gas Safe registered engineer is legally allowed to install, repair and service gas appliances, boilers, hobs, ovens or fires on your premises.